Bring your bikes (they’re welcome on board!) 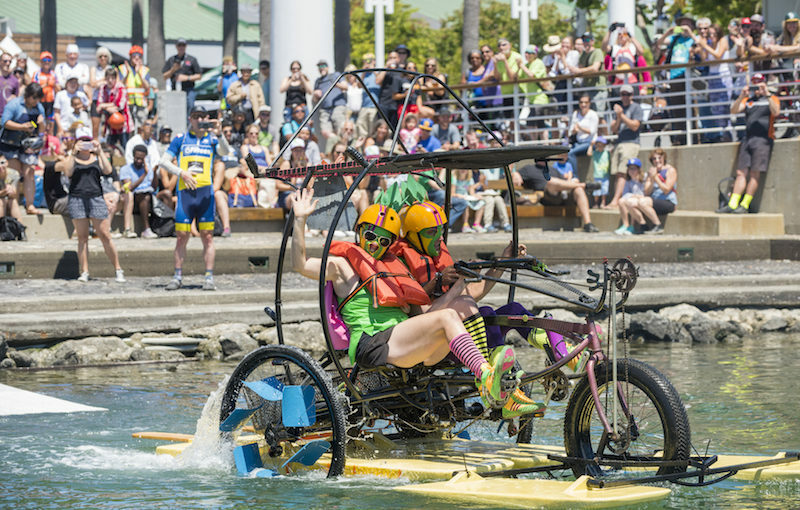 and enjoy a weekend celebrating all things pedal-powered in Oakland and San Jose. For something a little more low key, check out the Art Book Fair in San Francisco. There are so many fun things to do all along the Capitol Corridor this weekend! Get Ready for Bike to Work Day 2017! The Capitol Corridor has long provided bike-friendly accommodations on board our trains and promoted biking as a complement to our service. 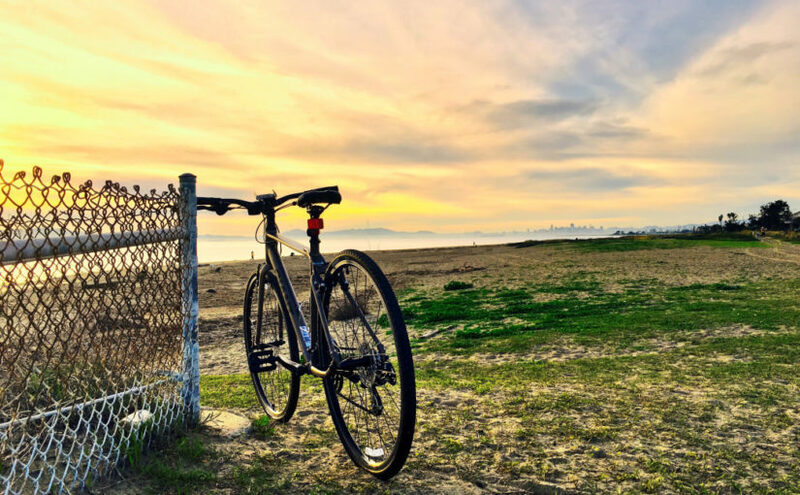 Both biking and train travel provide more sustainable and enjoyable alternatives to driving, and the combination of the two allows for an even better travel experience! 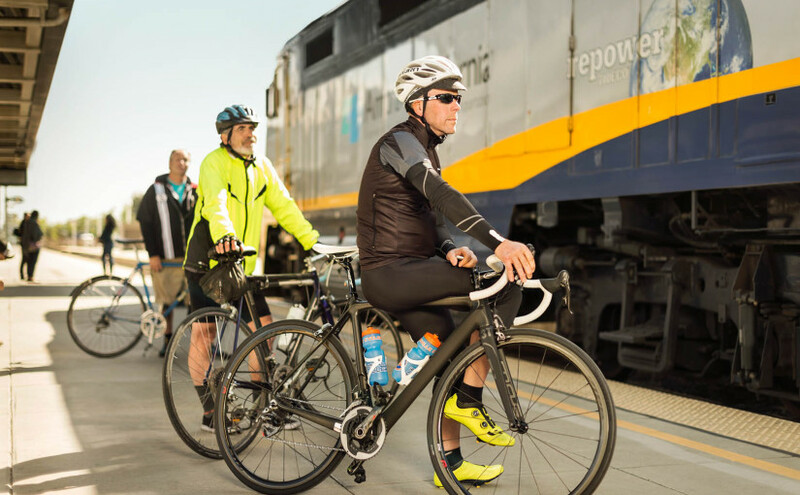 On Thursday, May 11, Capitol Corridor will demonstrate our ongoing commitment to the biking community at various Bike to Work Day events on board our trains and along the route. More Get Ready for Bike to Work Day 2017! The stretch of the Capitol Corridor route between Martinez and Davis is one of the prettiest, and just looking out the window it’s easy to see that nature is alive and well here. Most passengers never experience the Suisun Marsh first-hand though as they zip past the Suisun/Fairfield station on the way to Davis and Sacramento to the east, or Bay Area destinations to the west.